OpenCart is an open source software that is available as a free download. It is an eCommerce platform that is a professional and reliable and one that can be used to build a shopping cart. It is possible to use OpenCart for small businesses as well as large businesses. 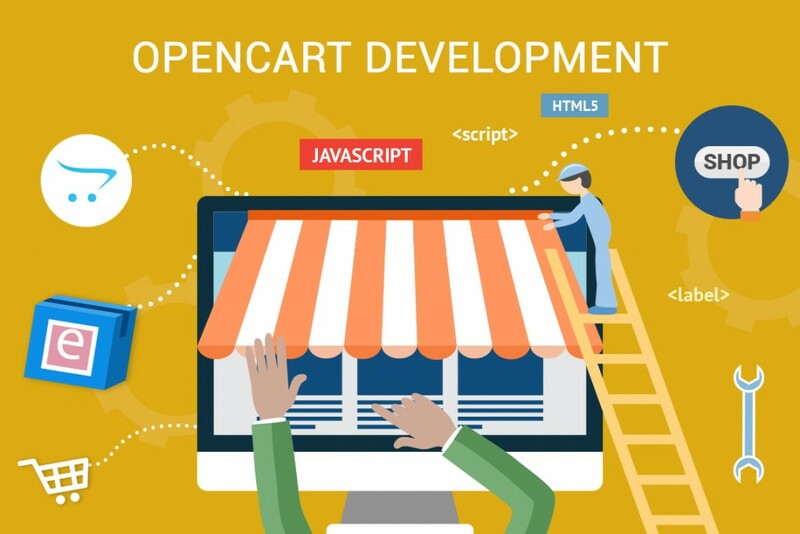 OpenCart has a great many features to start with however, if you do require additional features it is possible to perform special customizations on the store. This can be in the form of add on plug-ins or special custom modules additionally built. It is a unique open shopping cart system that is highly secure with built in template system that can be used for the layout. It is possible to use one of the many ready-made templates available via online stores or integrate a custom build template into your open cart system. The ready-made templates available online are free while some come at a minor cost. OpenCart has many features that can be used to build an online store. It can be used for B2B application as well as a B2C application. It is possible to set different customer groups and even design products to have a different price for different groups of customers. This is possible when applying discounts as well. It is possible to create three different types of reports with OpenCart, like the sales report, products viewed report and the products purchased report. When building an eCommerce website, the first task is to select the appropriate open source software. It is also possible to custom build a Shopping Cart however there are many open source software available. OpenCart is a safe, secure and free eCommerce platform that can be used to build your shopping cart. It is easy to install OpenCart and configure as well. The administrative panel provided by OpenCart has tons of options is very simple and easy to use. It has been specially designed to be made as simple as possible and hence has an easy learning curve. This also includes a content management system for the non-product pages and feature to install add-ons and extensions to increase the functionality of your website. Here is a brief look at a few OpenCart websites that can help you gain a rough idea of what can be achieved using an OpenCart website. This is an eCommerce website with a fairly simple template, however, it showcases the use of many good features. The method in which the products are displayed is quite good too. It has several additional features like Facebook login, etc. This too is an OpenCart website with a unique design, wherein the menu has been used display the extensive product category list. It also includes a blog. Besides the few additional features, it is the website is a simple shopping cart that makes it very easy to select a product and perform the checkout process. OpenCart is a very feature rich shopping cart that can be used to develop stunning websites. Our highly skilled team of certified website developers are expert OpenCart Web Developers. We have a full proof development model in place and make sure there is no communication glitch with a dedicated point of contact for all our clients. We offer solutions in several technologies and hence always have plenty of resources at our disposal. This makes sure we deliver on time and that it is of high standards. Alakmalak is a web development company involved in website design and development. They offer open source website development as well website development using PHP frameworks.